The purpose of the initial appointment is to understand your “needs and wants” as a buyer. This may be the most critical meeting of the home buying process. During this appointment, the entire purchasing pathway will be discussed. There are three criteria every buyer uses to find their home: location, price and style/condition. These criteria, along with your “needs and wants,” will determine the properties we search for and the homes we initially view. Viewing homes without a pre-approval usually leads to disappointment. Buyers who are wise discuss their financial situation with a reputable lender and acquire a pre-approval. A pre-approval creates an opportunity for you to not just understand what you qualify for, but ultimately to decide what you can afford. Having a pre-approval greatly enhances your negotiating position – especially in a competitive market. The process of viewing homes provides you with information in order to make the best decision possible. Helping you find a home is a process of elimination; not a process of selection. Viewing homes you don’t like is not a waste of time; it helps build a frame of reference to help you find what you do like. The best way to prepare for the contract phase of the transaction as a buyer is to review a blank copy of the purchase contract. Reading the contract prior to making an offer will make you much more comfortable during the negotiation phase. An earnest money deposit is the best way of communicating to the seller that you’re serious about purchasing their property. Earnest money is kept safe in a trust account until those funds are used to close the transaction. After the contract is fully accepted and all terms are agreed upon, a home inspection can be performed if the contract allows. The inspection will allow you and the inspector you hire to take a more thorough look at the property. This inspection will give you a far greater understanding of the property you are purchasing. After the mortgage has been approved, a final walk through is encouraged. On the final walk through, you will re-inspect the property to ensure it is in an acceptable condition and that any personal property conveying is present. Once the contract is accepted, inspections performed and mortgage approved, the closing will be set and final documents will be executed. You will be directed by the appropriate party as to the time and date of this event. Either a formal closing date will be established by a closing attorney, or an escrow officer will close the transaction. Upon the conclusion of the paperwork and transfer of ownership, you will receive the keys, garage door openers, and any documents/warranties that convey with the property. You will then become the rightful owner. It’s time to move in! A step-by-step game plan for what to expect from initial consultation all the way through to the closing of your home. Credit to Buffini & Company. 1. Not choosing a real estate agent who is committed to forming a strong business relationship with you. 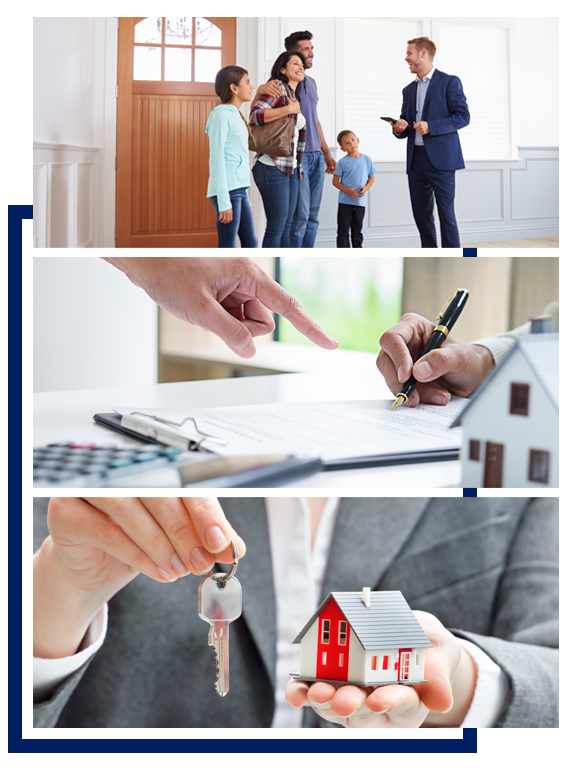 Making a connection with the right real estate agent is crucial. Choose a professional who is dedicated to meeting your needs—before, during and after the sale. 2. Not getting prequalified before making an offer on a home. Prequalification will make your life easier. Take the time to speak with bank or mortgage representatives. Their evaluation of your income, financial obligations and other factors will help determine a price range that will fit your budget. This is one of the most important steps on the path to home ownership. 3. Not knowing the total costs involved. Early in the buying process, ask your real estate agent or mortgage representative for an estimate of closing costs. All expenses including title insurance, homeowners association dues and prepay responsibilities should be considered. Remember to examine your settlement statement prior to closing. 4. Not searching beyond open houses, ads or the Internet. Many homes listed in magazines or on the Internet have already been sold. Your best course of action is to contact a real estate agent. 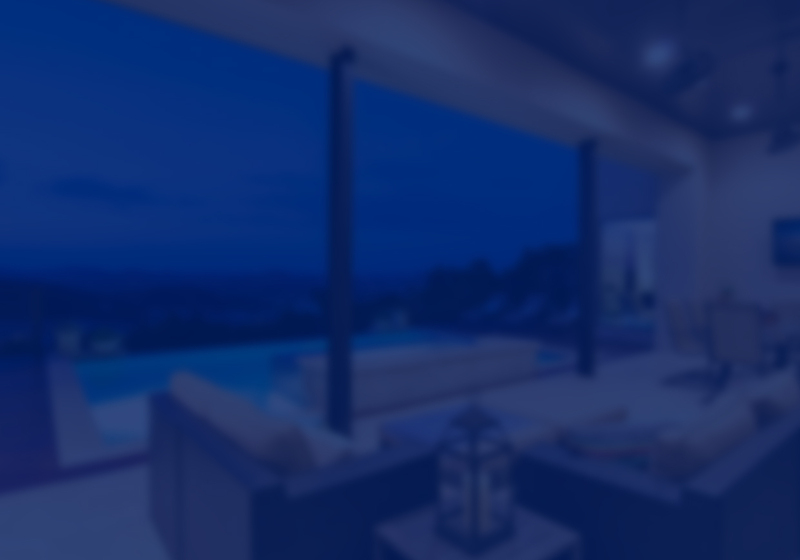 They have up-to-date information that is unavailable to the general public, and are the best resource to help you find the home you want. 5. Not considering alternatives for what you think is the perfect home. Buying a home is a process of elimination, not selection. New properties arrive on the market daily, so be open to unforeseen possibilities. 6. Not contemplating long-term needs. It is important to think ahead. Will the home and the terms of the mortgage suit your needs 3–5 years from now? How about in 5–10 years? 7. Not following through on due diligence. Make a list of any concerns you have relating to the home and the community, such as crime rates, schools, power lines, neighbours and environmental conditions. Ask the important questions before you make an offer on a home. Be diligent so that you can have confidence in your purchase. 8. Not having a home inspection. Trying to save money today can end up costing you tomorrow. A qualified home inspector will reveal potential issues that may affect your purchase decision. 9. Not examining insurance issues. Consult an insurance agent to make sure you choose the policy that best fits your needs. 10. Not purchasing a home warranty. This is a protection plan that usually lasts one year from the date of sale. It typically covers the repair of a home’s major systems and appliances, and can be purchased for a nominal fee with the option to renew annually. Your real estate agent can help you identify the right home warranty.